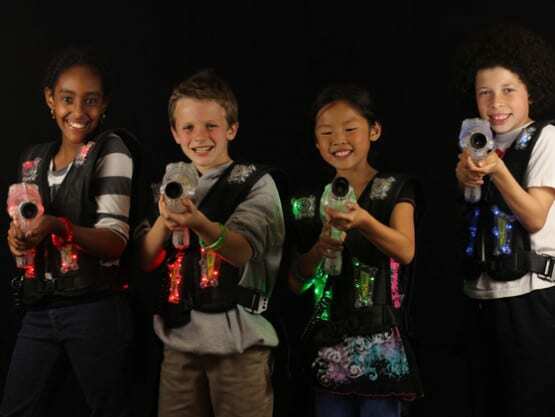 After hosting over 49,000 birthday parties at our laser tag arena, we’ve perfected the art of having a good time. 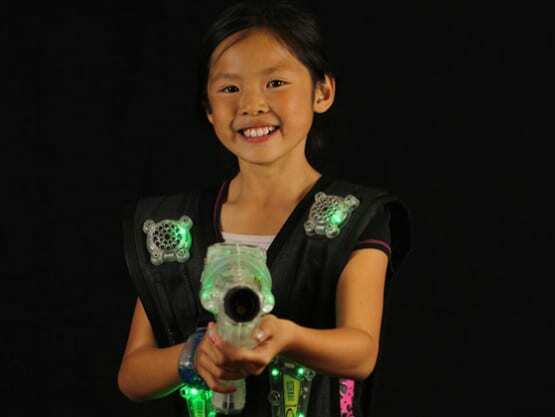 Birthdays are very special at ULTRAZONE laser tag. The kids have a great time and you (the parents) just relax or hopefully join in the fun. 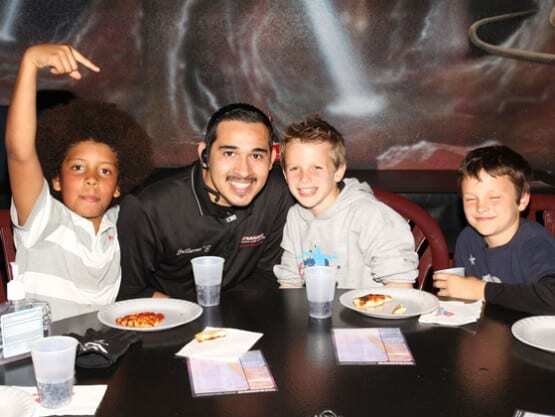 Our birthday parties are legendary in San Diego. 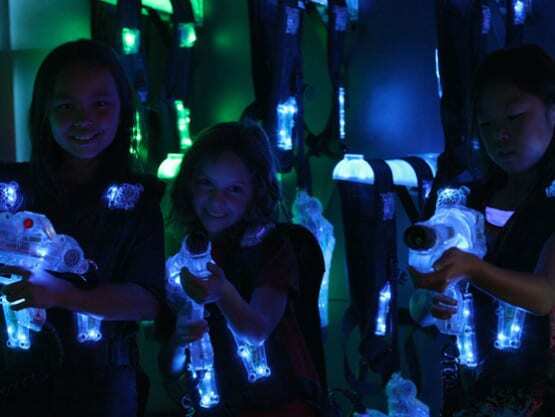 With a combination of our famous laser tag game experience and our incredible party hosts your child will have an amazing and memorable birthday party. THE BIG DECISION: WHERE TO HAVE A BIRTHDAY PARTY? 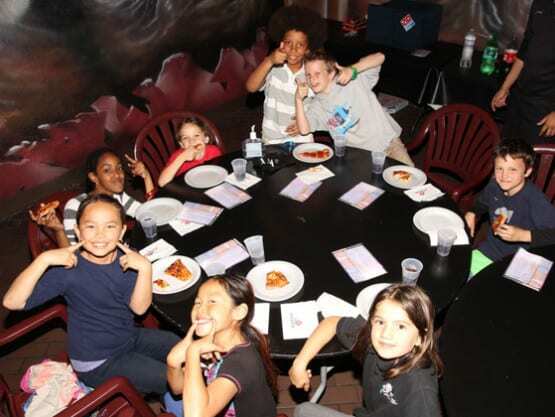 Looking for birthday party ideas in San Diego? So here we are; it’s time for the big decision. Where will your child have his/her next birthday? We know this question is often accompanied by moderate to high levels of anxiety for parents. There’s a lot on the line here i.e. your child having a great time, you taking responsibility for your child’s friends for a few hours, insuring that all details are covered, and of course keeping your sanity. Lots of concerns? ULTRAZONE handles them all to ensure the best San Diego birthday party experience for everyone. After every Birthday Party at The ZONE we request parents complete our PARTY FEEDBACK FORM . 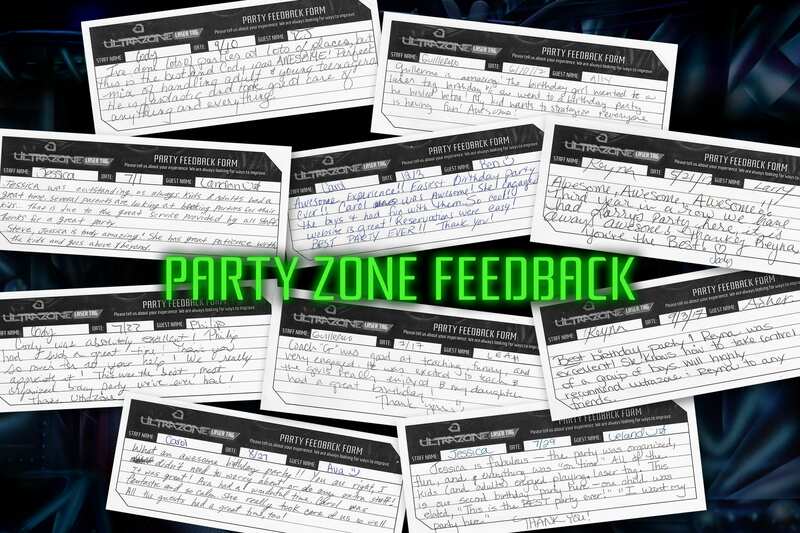 Of course you might think that we tossed all the bad feedback forms, but actually there really aren’t any bad ones, just different degrees of stellar ones. Our self-promotion is noted! NOTE: ICE CREAM AND ICE CREAM CAKES ARE NOT PERMITTED – EVER! 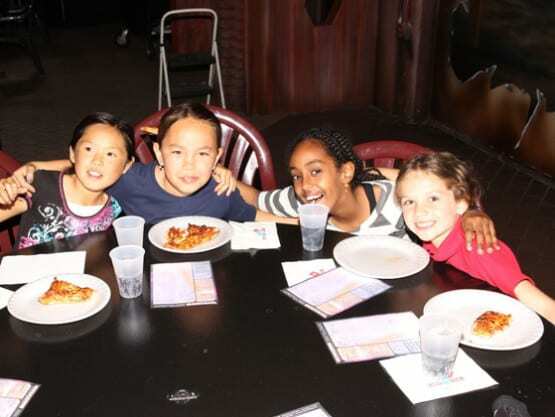 Birthday parties are 2 hours in length- you will be required to vacate the party area at that time. $258.00 plus tax for 8-person minimum package price. $26.00 plus tax for each additional guest. You can add as many as you like. THIRD BONUS GAME FOR ALL BIRTHDAY PARTIES HOSTED THROUGH May 1, 2019! Who knows we may continue this deal even longer. Ah, verbal communication; a dying experience. Yes, we really enjoy talking with you and you seem to enjoy talking with us. You can phone us at (619)221-0100 or email us via our contact us. Either way you will ultimately speak with a BIRTHDAY PARTY COORDINATOR. The phone interaction will take less than 10 minutes and is actually quite pleasant. 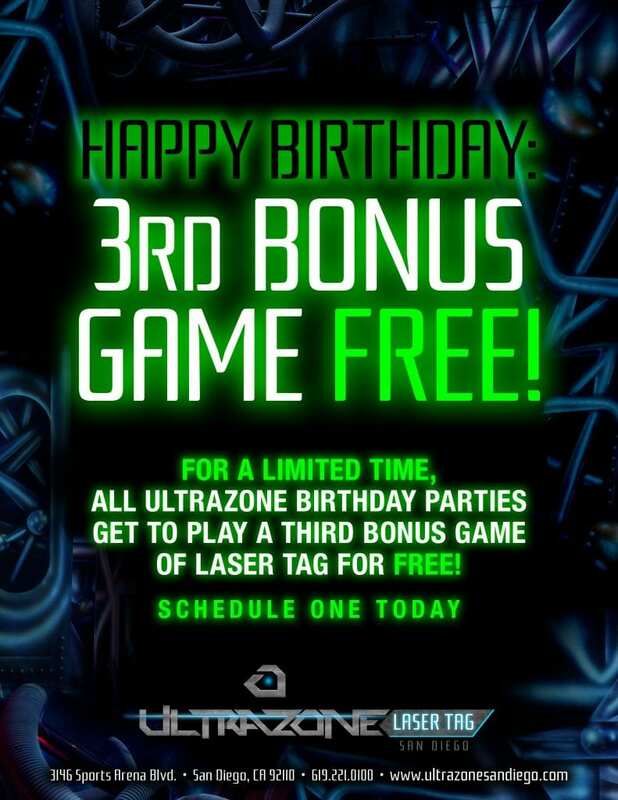 PLEASE NOTE: Reservations are required to have a birthday party at ULTRAZONE. The credit card you will use to guarantee the reservation. 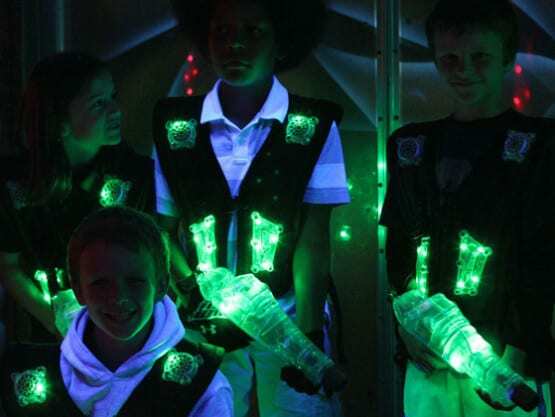 The number of other visitors not playing laser tag that might just hang out (like other parents and friends). Wow- this can be a pretty crazy & unworkable situation now identified as the “Gigantic Number Of Visitors Alert”. Yikes– an attempt to replicate last year’s family gathering from your backyard where you invited all your friends and extended family is not feasible. You are having a party at a commercial facility this year. We have a huge party area and will assign a reasonable amount of additional seating for your party, so you need to be very clear about your plans- we want everything to be perfect! We will need to receive you “final guest count” within the 3 person reservation range you originally booked via email or telephone absolutely no later than 3 days before the party. We know the RSVP world is a true nightmare these days, but our world revolves around electronics and assigning equipment to party guests, so we really need that final count. Prepare yourself for a “Business Moment!” Once you make the reservation, you must speak only with a party coordinator to make any changes. So being repetitious you have until 10 days prior to the party to: 1) actually cancel the party 2)change the date or time of the party; or 3) reduce the guest count you originally booked. The amount of your penalty would have been noted when you booked and in your email confirmation. We know that this policy may seem rather strict and unforgiving, which would be an accurate observation. After 22 years we have found that the only way we can insure the smooth operation of our birthday party program is to implement clear guidelines. Once you have the party we know you will appreciate our adherence to our policies. This is ALWAYS a bizarre moment. You phone us the day before the party and tell us that you invited more people that you originally told us- shame on you. Painfully, there is no guarantee that these guests will be able to play, because the game might be “sold out”- this is an electronic reality! We will do our best to make this happen, but luck will play a part in all of this—feeling lucky are you?- a better plan would be to initially give us a complete picture of the number of people being invited NOT just the number of people you think will RSVP. We ask that you arrive 10 minutes prior to the party. This may prove a distinct challenge as you will want to arrive much earlier than that due mounting anxiety and/or the excitement of the day. Despite the feeling that this is a good plan- it really is a bad plan. When you arrive just approach the front counter and announce that you are here for a birthday party. 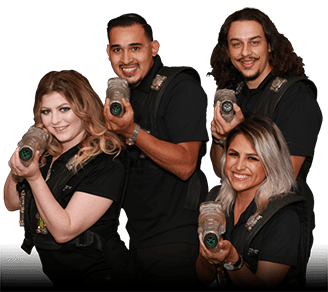 Regardless of how crazy the facility might appear (as in a packed lobby) before you worry that you made a huge mistake and that your party is ruined before it even starts; remember your party is completely scheduled in our system. That means the laser tag games, the food, and everything else. You will be given a sign-in sheet and have a brief fun chat with the front counter staff. Ultimately your party host will introduce themselves and a sigh of relief might occur while the good times begin. Click on the link to the invitation above. Enter your information and then click on the “SAVE” icon in the top left. For email – just open your email program and “Attach” the file. Adobe’s FREE PDF Reader is a printable document format that allows you to print documents to the maximum quality available to you. Click here to get the FREE PDF reader. We realized that many of you are using Evite for your Birthday Invitation. 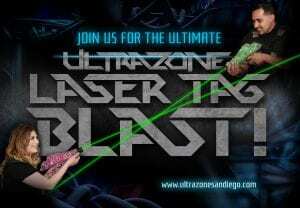 In our creative genius we created a way to make an Evite invitation personalized for your ULTRAZONE laser tag birthday party event. 7. The uploaded image appears in a miniature crop Box in the upper left of the Evite image Box. Re-size your ULTRAZONE image by pulling from the lower right corner to fill the box. All set. If you have any issues, just phone us for help. Our team building program combines spirited team development with an exceptional great time. Enhance communication and leadership skills while you have great fun. Your group is the only one in the arena during your game! This is a game buy-out.